See what Ashleigh has been up to! 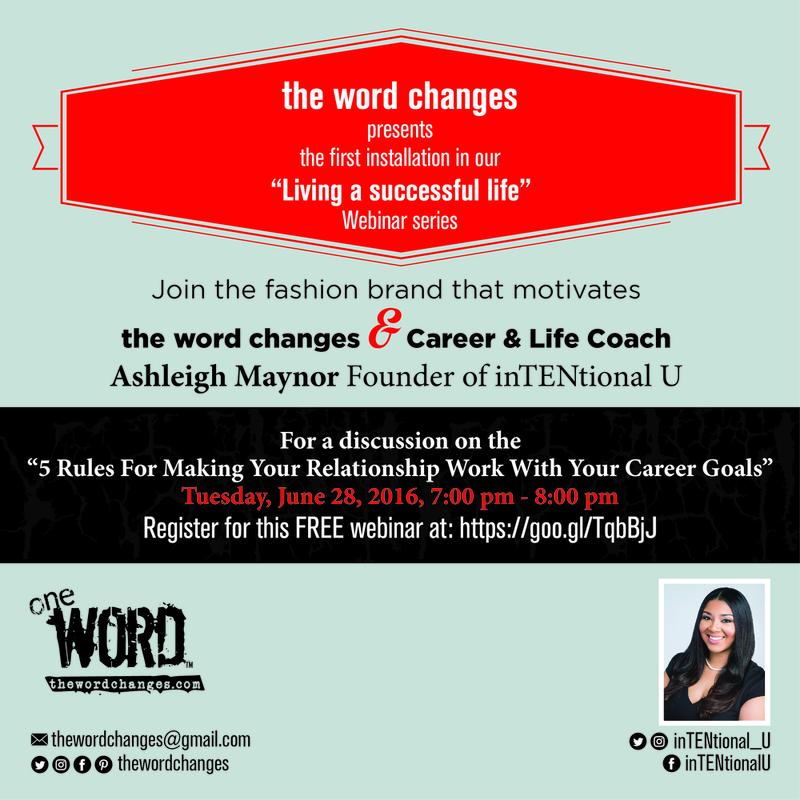 Let Ashleigh Help Your Organization Become More inTENtional! Ashleigh speaks at conferences, trainings, seminars, summits, workshops, businesses, churches, colleges and more! Thank you! Ashleigh will contact you within 24 to 48 hours.